A few simple steps is all you need to convert web pages to TIFF images with TIFF Image Printer! 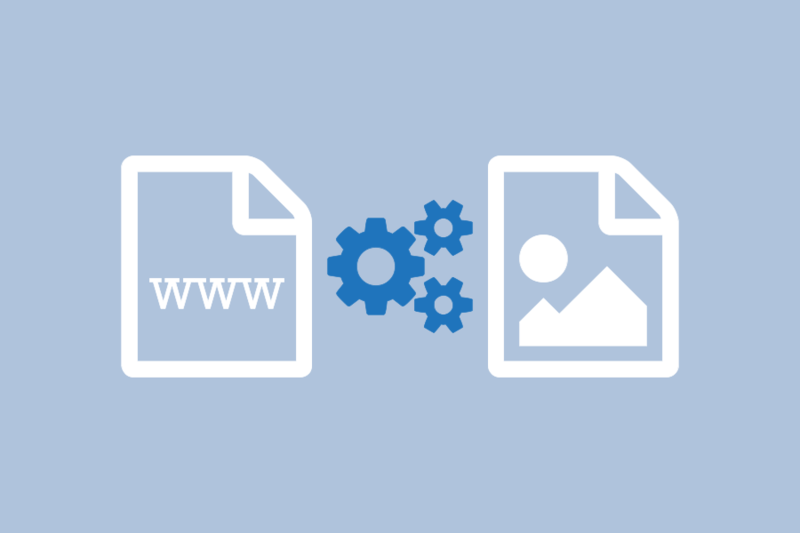 Just by printing, you can quickly and easily convert web pages to TIFF images in seconds. Create separate TIFF images or combine multiple web pages to TIFF using the append feature. Do more than just web pages to TIFF images – TIFF Image Printer works with any Windows® application making it the TIFF file converter you will turn to time and again. Why Convert Web Pages to TIFF? Convert web pages to TIFF images to archive and store your Web pages. TIFF images are very difficult to alter and can be viewed by virtually anyone. TIFF is a common format for faxing, and is often used in document imaging, document archiving and eDiscovery software. Open your web page in Internet Explorer or any other web browser. To open the Print dialog in Internet Explorer type Ctrl-P or click the Settings cog and then choose Print->Print… from the menu. Click the Save button to convert your web pages to TIFF. Your web page will be converted to a TIFF image and saved in the location specified. Merge multiple web pages into a single multipaged TIFF image with the Append feature. Convert your web pages into TIFF images that meet your exact requirements with the many options available. The settings used when converting web pages to TIFF can be accessed through the Print dialog when you are printing your web page. See Setting Printing Preferences in the on-line user guide for more information.